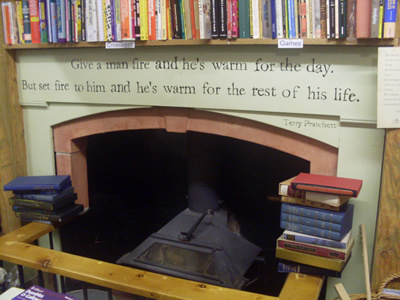 I must confess that I have not as yet had the opportunity to visit “The Bookshop” in person. I have been following their facebook page since june and it is obviously a much loved institution. 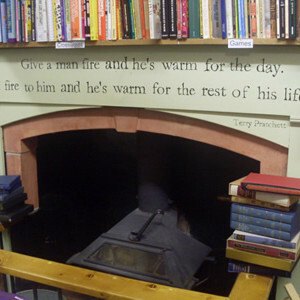 The shop itself is owned by Shaun Bythell and staffed by an eclectic wee group of booklovers. 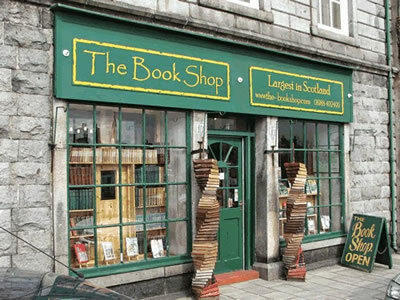 The shop is housed in one of Wigtown’s oldest buildings and features yearly in Wigtown’s book festival which draws authors and booklovers from all over britain and indeed beyond. 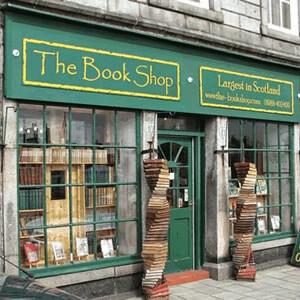 I took the following information from the website: Scotland’s largest second-hand book shop, with a stock of approx.100 000 books. 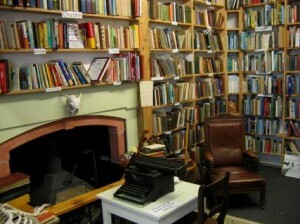 Nine well organised rooms, all full of books resting on nearly a mile of shelving. We have books on all subjects and regularly refresh our stock. 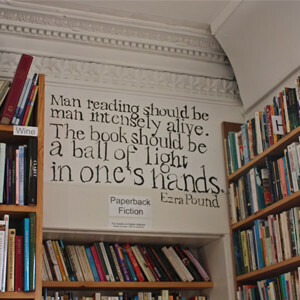 We also buy books. 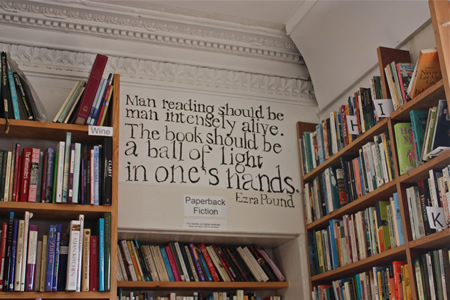 Opening hours: Monday to Saturday 9am – 5pm Most days people bring books to the shop at a rate of about 100 a day on all subjects, but we also clear larger private collections. Additionally, you can search our stock from AbeBooks using the search function.